Approximately 1 oz. organic pink rose buds (Rosa damascena). Pink rose buds can be used in soap making, bath bombs, bath salts, potpourri, crafts, rose oil, rose water, salves and more! This is the second time I have ordered these so that should tell you how much I liked these! These are beautiful! Love them! Will be ordering more. Even prettier in person and in great condition cant wait to use. 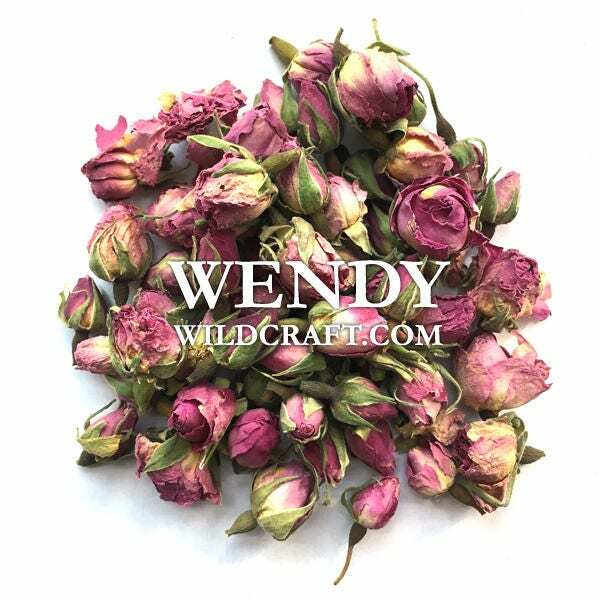 great quality rose buds & fast arrival!